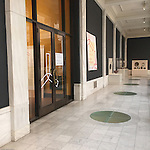 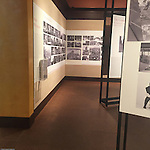 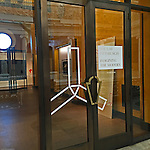 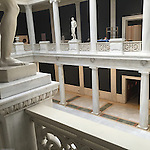 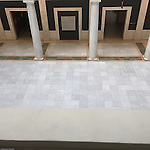 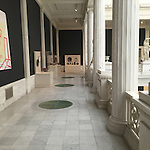 This Gallery includes Photos taken at the Carnegie Museum of Art's HACLab. 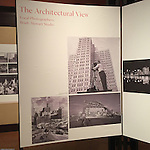 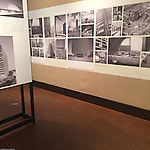 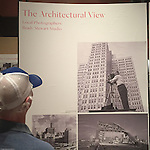 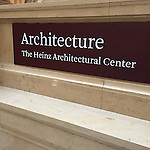 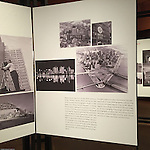 The exhibition; Imaging the Modern at the Heinz Architectural Center, explores the architectural evolution of Pittsburgh from 1945 to 1970. 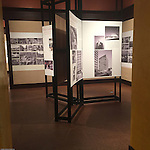 The show runs from September 1915 thru May 2nd 2016. 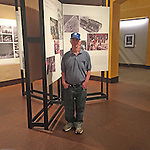 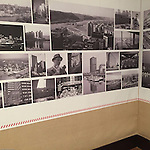 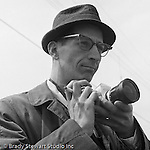 Brady Stewart Studio contributed over 40 images for the exhibition.